•	mapping change and the part they have played in it. 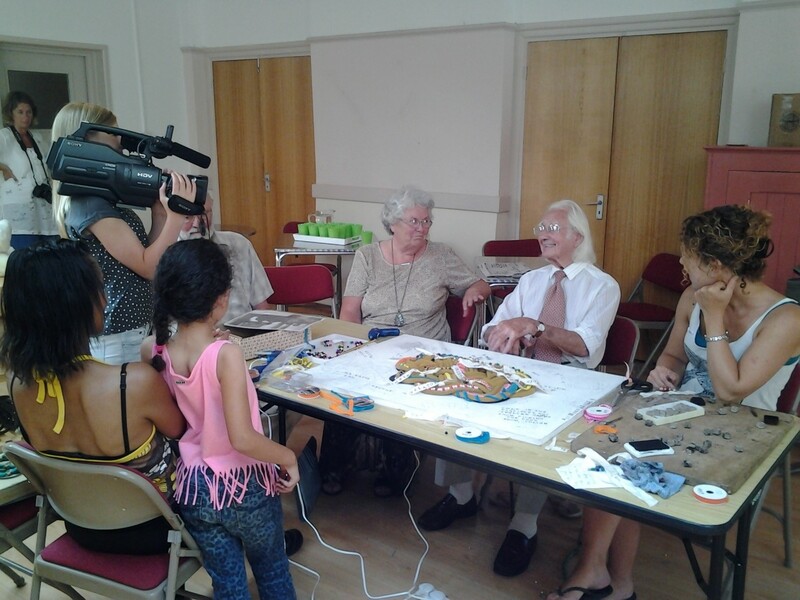 An example of Jo’s work with multi-generational groups was a two part series of workshops that she facilitated for North Devon Moving Image. These sessions and other short stories from local people have been filmed and archived for the benefit of future generations. 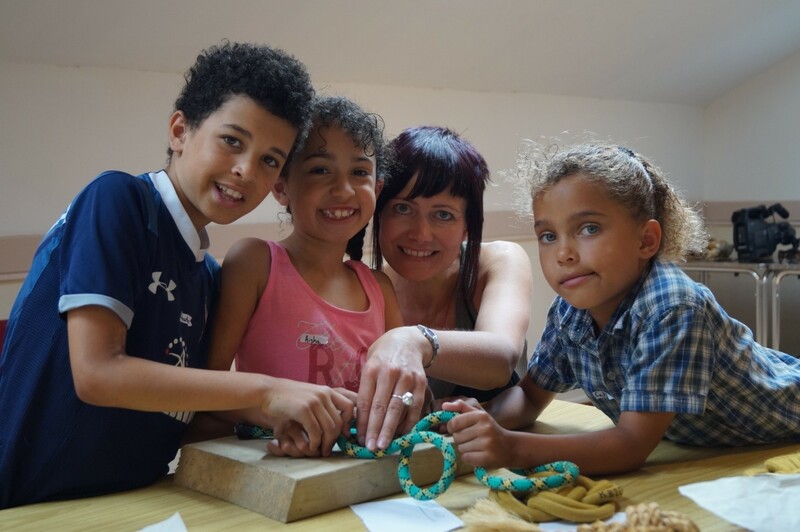 The series, When I Was Your Age, was run by NDMA in partnership with Braunton Museum funded by Fullabrook CIC.